This tournament will take place June 7th - 9th, 2019 for ages 8U -18U. The tournament will be held at Lamar Fields and Grey Cloud Elementary in Cottage Grove. We are welcoming teams at the 8U level as well as A, B and C teams at the 10U through 18U level. All teams are guaranteed 4 games. Teams will play pool play followed by bracket play (structure of brackets will be based on number of teams). Games may be played Friday night, but not for all teams. Games will have a 70 minute time limit. With no new inning starting after 65 minutes. *In the event that the tournament is unplayable (no games played), teams will be refunded all but $25 of registration for administration fees. If teams play one game, there will be a 50% reimbursement. If at least two official games by rule are played, or are available for play, no reimbursement will be offered. Tournament structure subject to change based on the number of teams entered. Concessions as well as various other vendors will be available at both sites. Please send any questions to our Tournament Director Tim Dana. 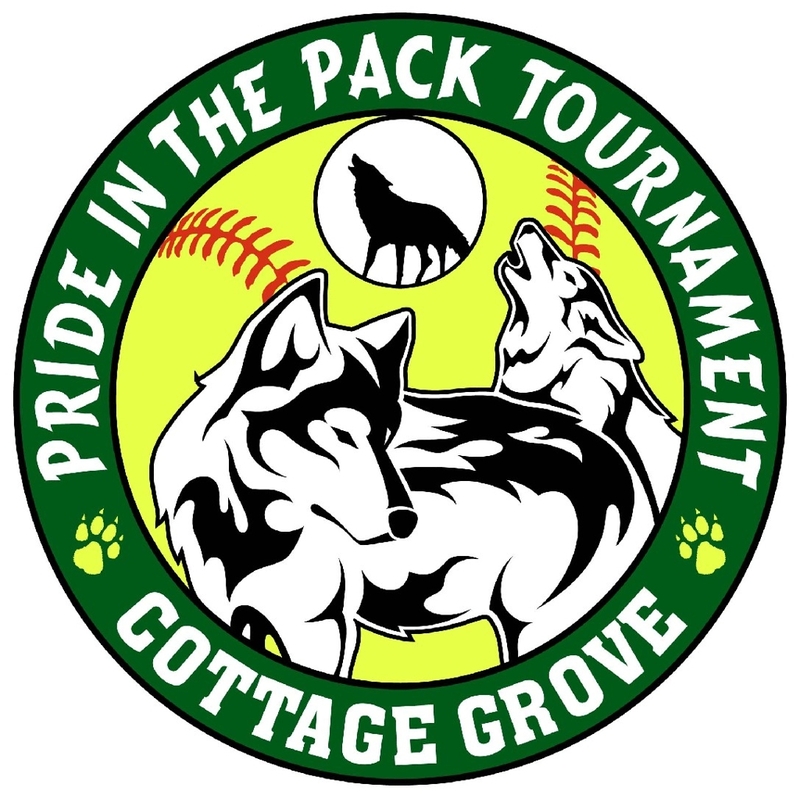 Text PIP2018 to 84483 to receive Pride in the Pack 2018 alerts from CGAA Softball. ©2019 Cottage Grove Wolfpack Softball / SportsEngine. All Rights Reserved.